A FREE gift cannot satisfy you? There are more incentives for our MOBIJUCE users! 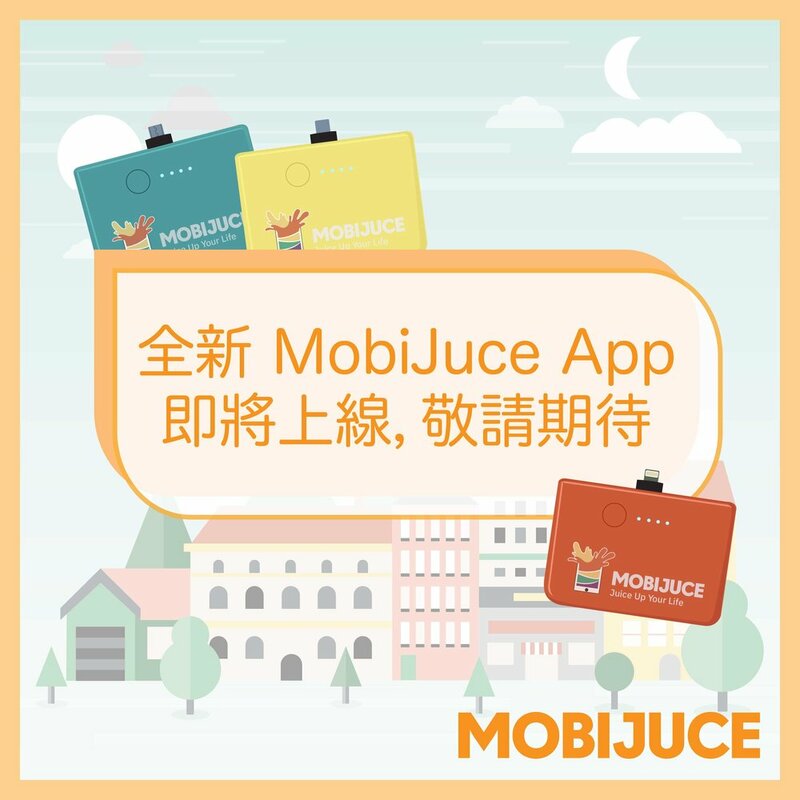 MOBIJUCE users can get HK$500 e-coupon of Beauty N upon purchase of Ju$400 on MobiJuce App! If you purchase any products at the store, you will be upgraded to VIP membership and enjoy 20% off on next purchase! Let’s go to Beauty N and collect the most popular Korean cosmetics during Easter holiday! Today is Pi Day, as well as the White Day!! Have you prepared surprises with your beloved one yet? Find the nearest JuceBox to rent a JucePac if your phone runs out of battery during the celebration! MoneyBack App members have the privilege to enjoy a 14-day FREE power bank rental service! 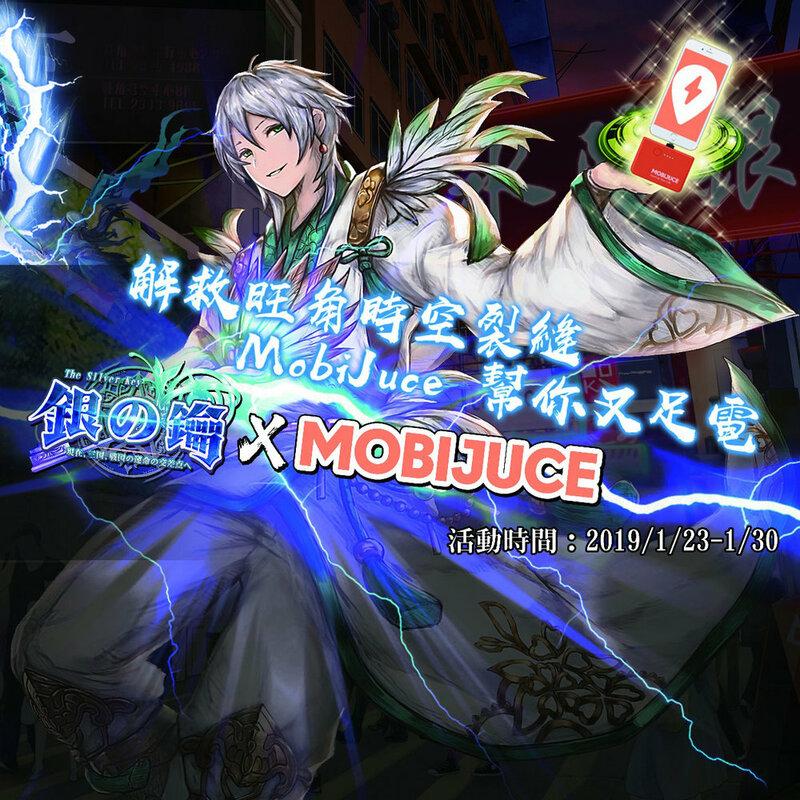 MoneyBack App members could also earn MoneyBack points when they top up MobiJuce account on or before 31st March, 2020! Login MobiJuce App http://bit.ly/2SQJzcT or MoneyBack App http://bit.ly/2qfG54g to learn more about the offer! Ladies and Gentlemen! Allow MobiJuce proudly presents: Juce Dollar! Top up amount in MobiJuce App has been calculated at Juce Dollar! Every dollar users top up in MobiJuce is equal to one Juce Dollar! Users can now use it as a mean of payment to charge up your phone, or to pay for the offers! Stay tuned! It's only been a week since Valentine's Day, and here comes the Chinese Valentine's Day! We wish you a sweet Lantern Festival, may you spend your time with your beloved ones! Happy Lunar New Year!! With all the busy schedule visiting relatives, you wouldn’t want your mobile phone to be low in battery! 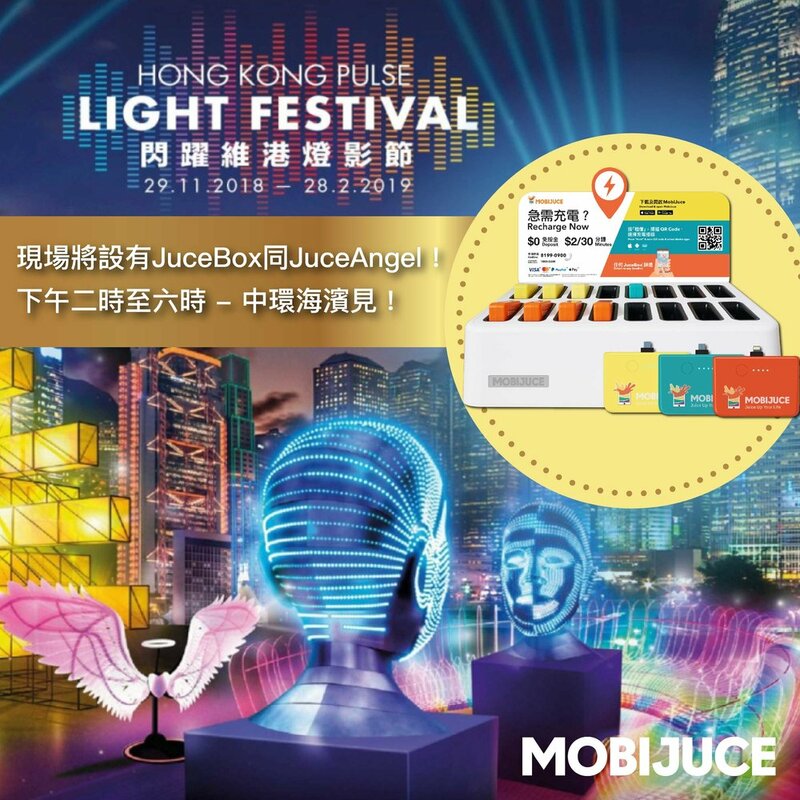 MobiJuce has charging points in all districts in Hong Kong, which make it easy for you to recharge during the Lunar New Year Holiday! The world's largest indoor stage performance, Monkey King performs at Sands Cotai Central Theater at 20:00 every night (Closed on Thursday). Don’t forget to rent JucePac before entering the show! Tickets are now available at HONG KONG MACAU FERRY TERMINAL #bengsengtravel ! Staying in Hong Kong and enjoy joyful Christmas!!! Hong Kong Tourism Board is running Hong Kong Pulse Light Festival in Central. There are international Light Art Display which designed by Hong Kong and international designers. There are also Symphony of Lights on every night which has dazzled Victoria Harbour since 2004. The buildings around are decorated with different Christmas elements. Come to Central Harbour now and enjoy a fantastic Christmas!!! 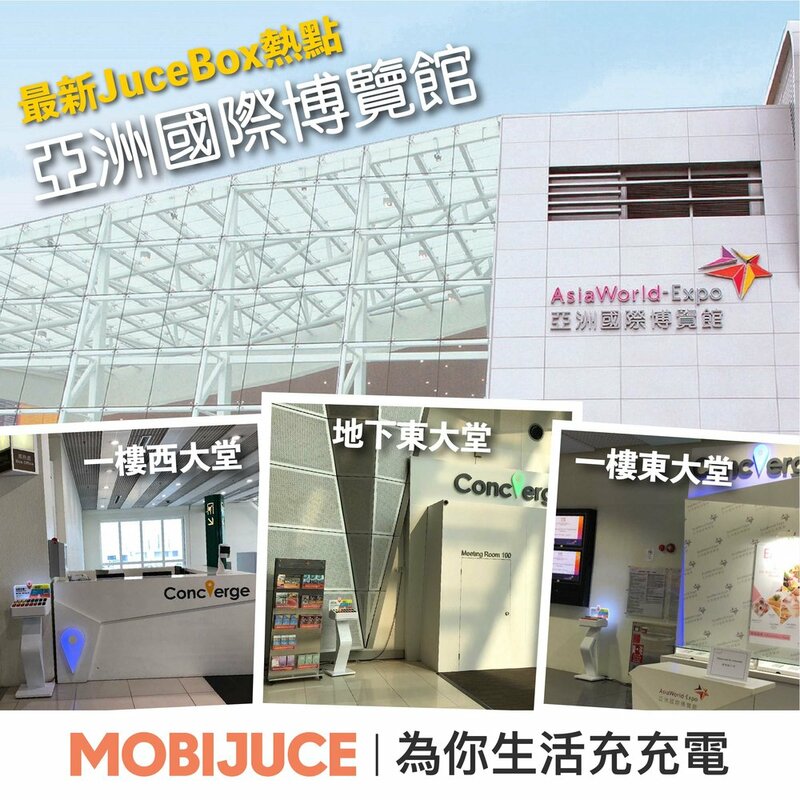 You can find our Jucebox at Central Harbourfront near the wheel and AIA entrance on every Saturday and Sunday. We prepared gift to new registered user. See you here!!! Good news for toy collectors & gamers. TOYSOUL 2018 is coming. Different popular and limited toys can be found there. We have prepared mini toy for new registered MobiJuce user in the show. Therefore, don’t miss the chance to find us and your favourite toys in TOYSOUL 2018! New sites at Tea Brush, Noble Dessert, Heat Bakery and Tulsi Indian Restaurant! MobiJuce 2.0 launched, new layout and more lifestyle offers from restaurant, travel, e-store, entertainment. Juce up your life! Please follow below steps to get the $10 McDonald coupon. Quotas apply and redemption is available on a first come, first served basis while stocks last. During December 1 – 31, the 1st most rental minutes user, can win a switch ! 2nd most rental minutes user can win a PlayStation Classic. If there are same rental duration minutes, the earlier achieved user would be the winner. 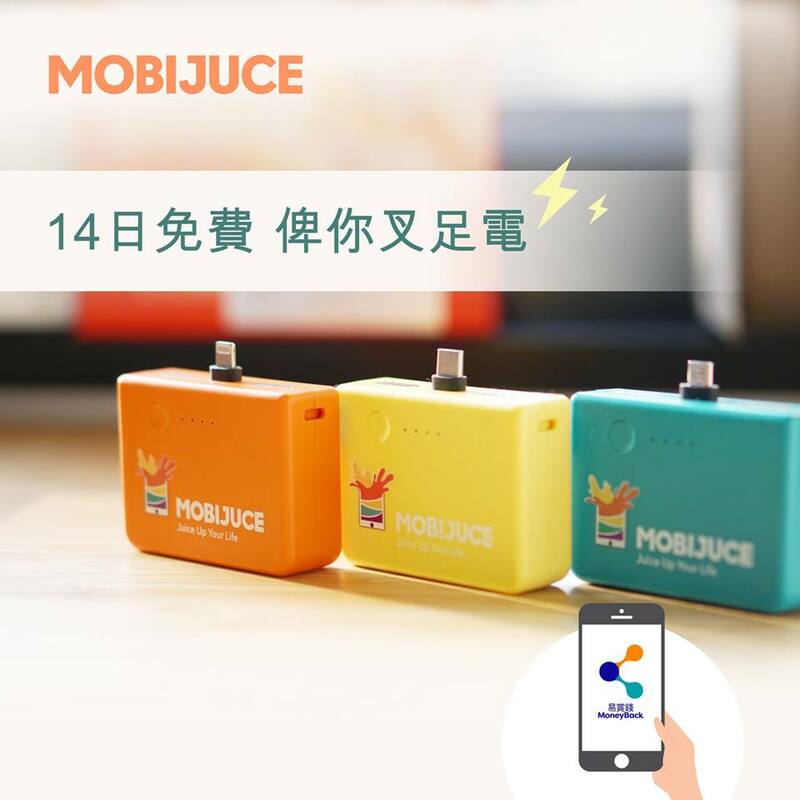 *Please return the JucePac to charging station within 24 hours, otherwise an amount of HK$ 129 will be top up automatically to your MobiJuce app wallet. *Winner will be announced in MobiJuce facebook fans page 2 weeks after the end date of the contest. *This promotion is valid from 3 to 31 December 2018. *Usage of promotion code are not counted in this campaign. *This offer cannot be used in conjunction with any other promotions/coupons. *All redemptions are non-exchangeable for cash and/or other gifts and are non-returnable. *In case of dispute, MOBIJUCE LTD. reserves the right of final decision.